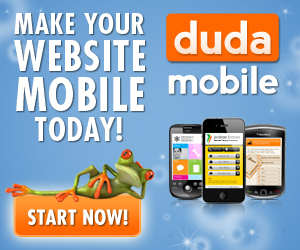 Mobile websites for bars and nightclubs are the newest benefit for smart phone users. Mobile optimized websites for bars and nightclubs allow the consumers to use their phone from anywhere to find out anything they want to know about your business. If they’re on their way to a block of bars and nightclubs, you want yours to stand out and be easily accessible.